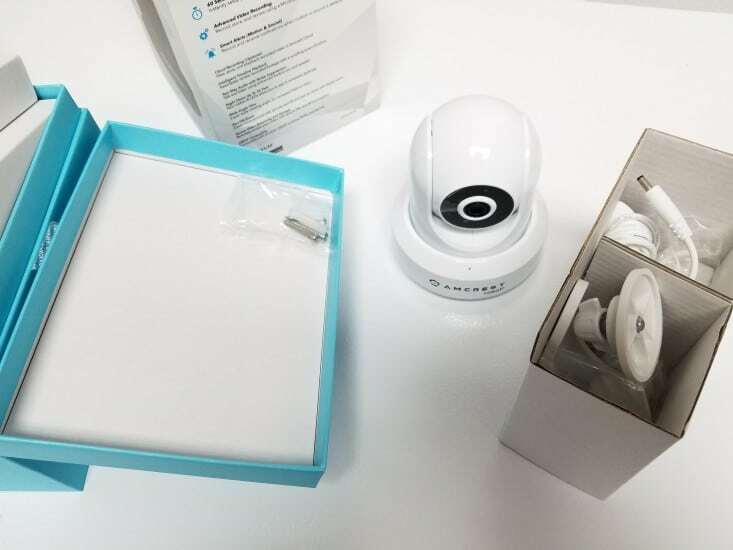 Amcrest makes a variety of IP based security cameras. Overall the camera do a good job at a reasonable price. 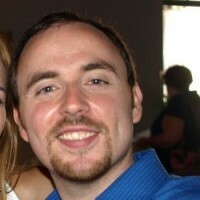 However, occasionally after setting up a new camera there can be issues with an incorrect timestamp date/time. 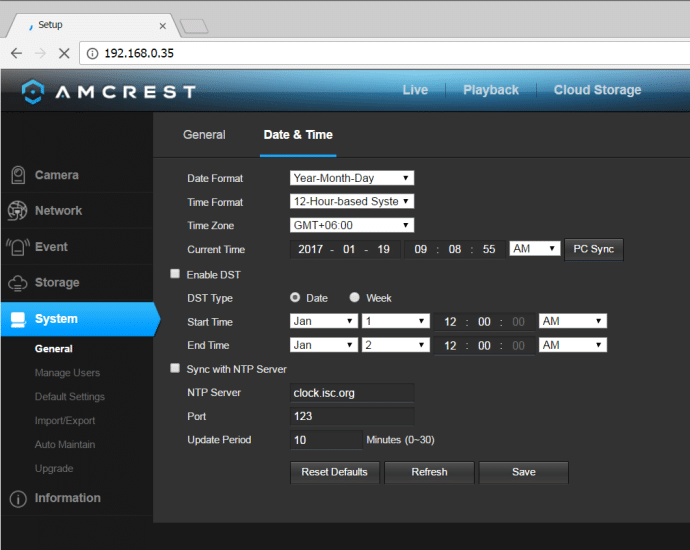 #5 Select the “Date & Time” tab, then manually set the time (or sync with NTP server if you prefer).